Many commercial warehouses and workshops suffer with efficient working light levels at this time of year. With increased energy prices the last thing you need is to turn on power hungry high bay lights that often haven’t had their globes changed since they were installed. These lights are extremely inefficient and most likely are not compliant to the Australian standard for lighting in your work areas. 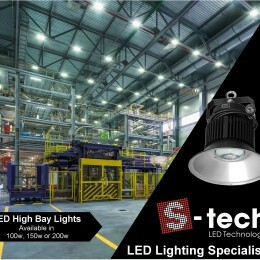 S-Tech LED highbay lights can provide a highly efficient solution for your warehouse lighting. Our LED solution can reduce your highbay power consumption by more than half and provide crisp, clean lighting to your workshop and warehouse areas, added to this we offer industry leading warranties on all of our LED lighting products. Whilst you are looking at reducing your carbon footprint for your business, S-Tech offer a complete range of LED solutions for every part of your business from LED tubes, LED down lights and LED panel lights for your office areas. We also have LED floodlights for your yard areas to ensure you have plenty of light at night and provide added security for your business. If you have any other requirements, we no doubt have an LED lighting solution to suit your needs. Please feel free to have a look at our website and feel free to contact any of our electrical wholesalers for pricing on the S-Tech range.  S-Tech are a proud Western Australian owned business who for the past 17 years have been providing quality L.E.D solutions internationally to our clients.